Budapest is a wonderful place to visit for a dazzling mixture of stunning architecture, fantastic culture and historic monuments. 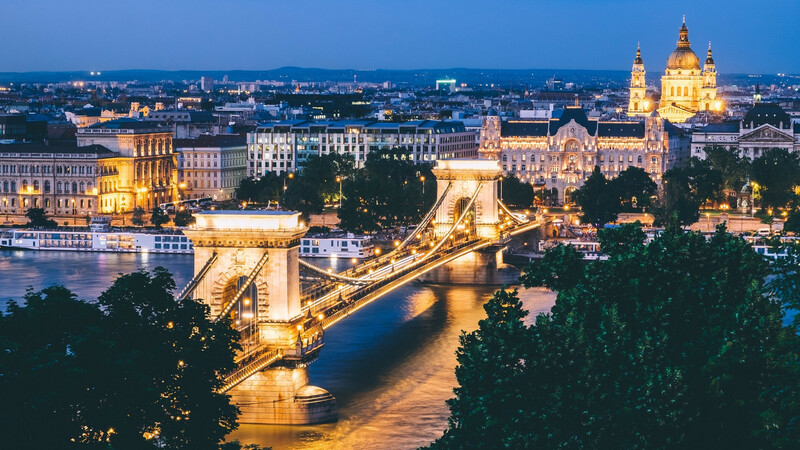 Often referred to as the ‘City of Spas’, thanks to its abundance of thermal baths, Budapest is widely considered to be one of the best places to relax. Make sure you check out the popular Széchenyi Thermal Baths with its stunning architecture from the neo-Baroque and neo-Renaissance eras. If you're looking to unwind after a busy week of sightseeing, this is the perfect place for you. The Hungarian State Opera House is one of the most beautiful buildings in Budapest and plays host to a variety of amazing shows including performances from the world of opera, ballet, music and more. If you love a good fairy-tale then the Fisherman’s Bastion on the Buda side of the city is most certainly worth a visit. Not only is it absolutely beautiful, it is a great place to enjoy some stunning panoramic views across across the Danube towards the Hungarian Parliament Building and Pest. Spread over three floors, Budapest’s Great Market Hall has a plethora of meats, vegetables, fruit and more. A visit to the hall will really stir your senses and is a great place to try some of the local produce. There are some amazing restaurants to try in Budapest where you can try dishes like spiced sausages and seared duck-breast to name but a few. This offer is based on departing 30th September from East Midlands airport. For alternative dates please speak to your Personal Travel Expert. Regional departures available upon request. Ready to book your Budapest adventure? 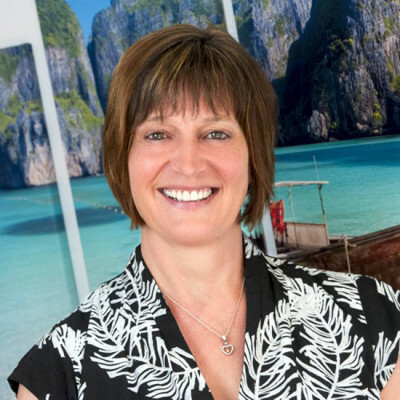 Get in touch with your Personal Travel Expert today.